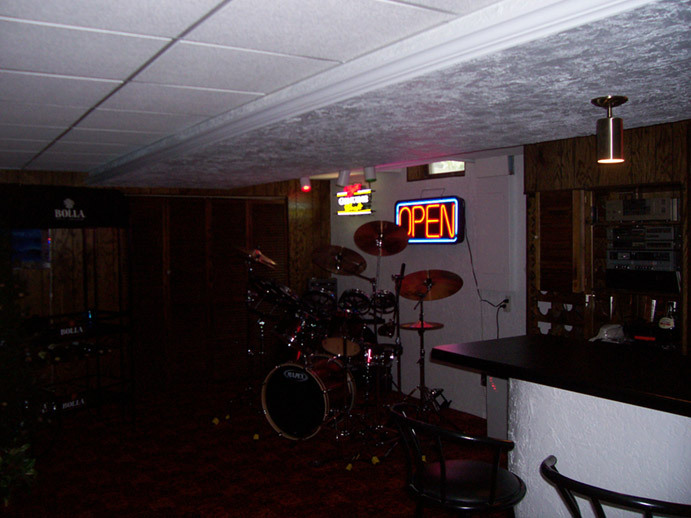 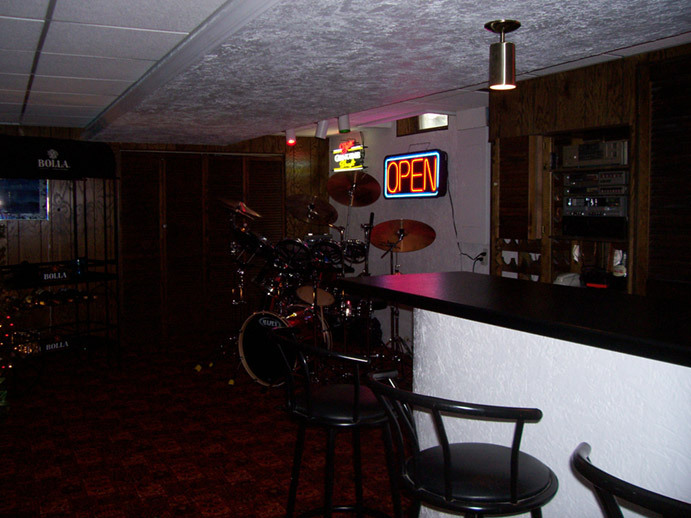 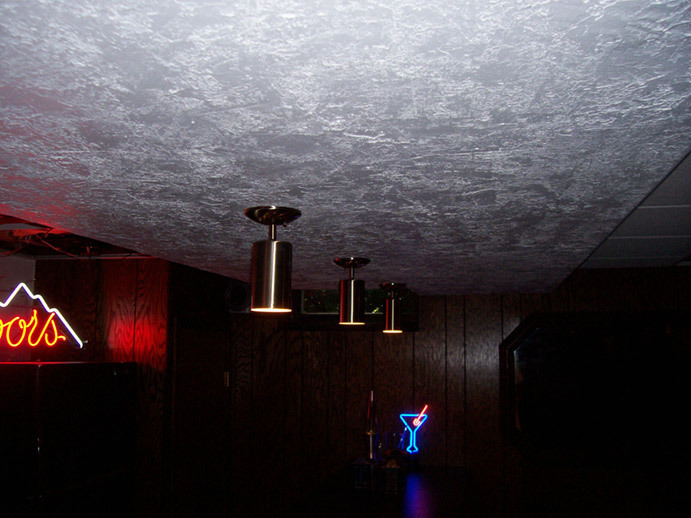 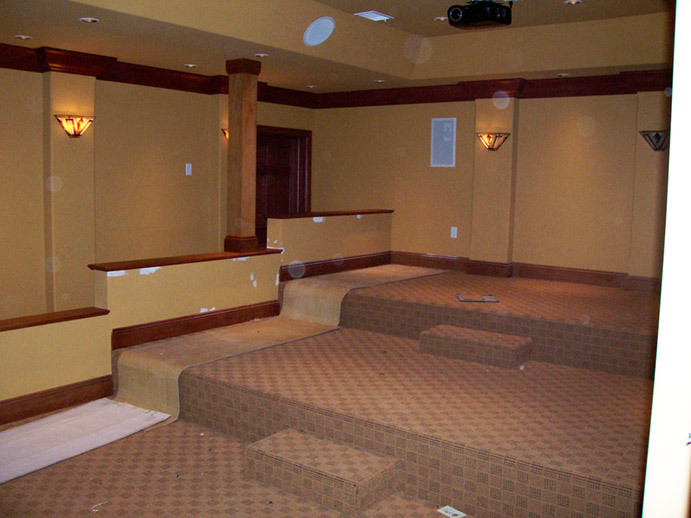 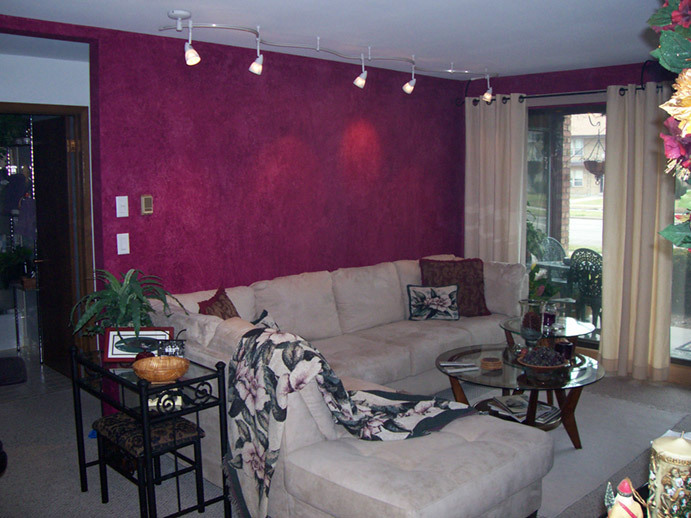 Past Residential & Commercial Interior Projects in the Milwaukee area. 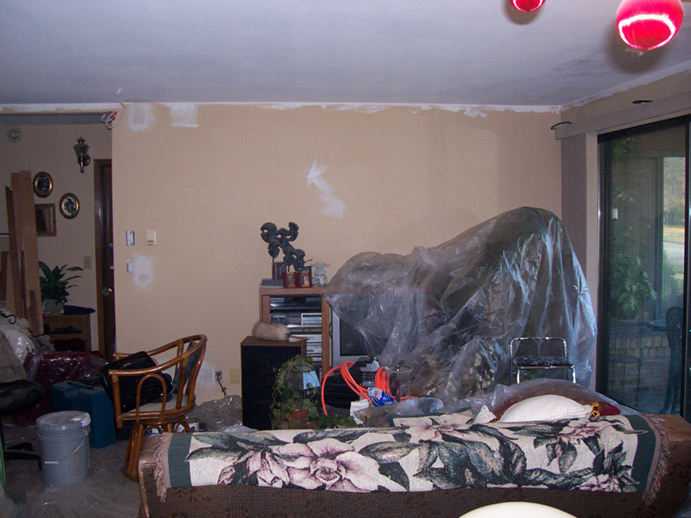 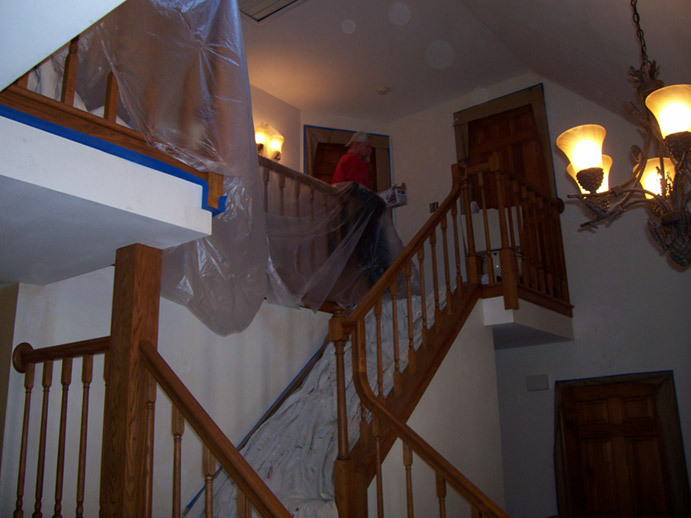 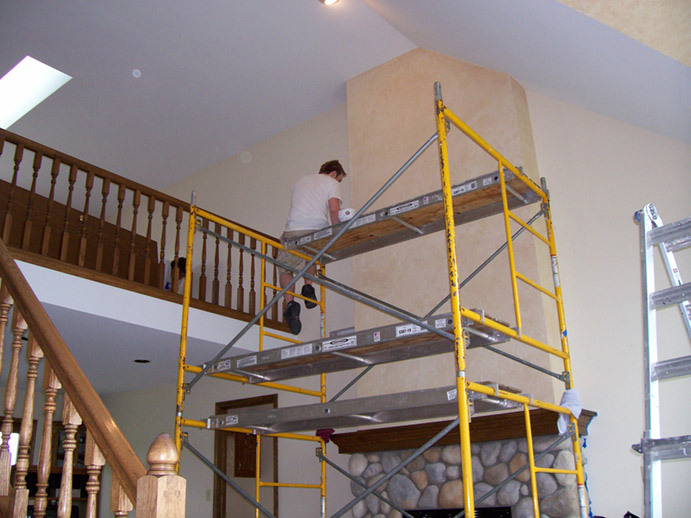 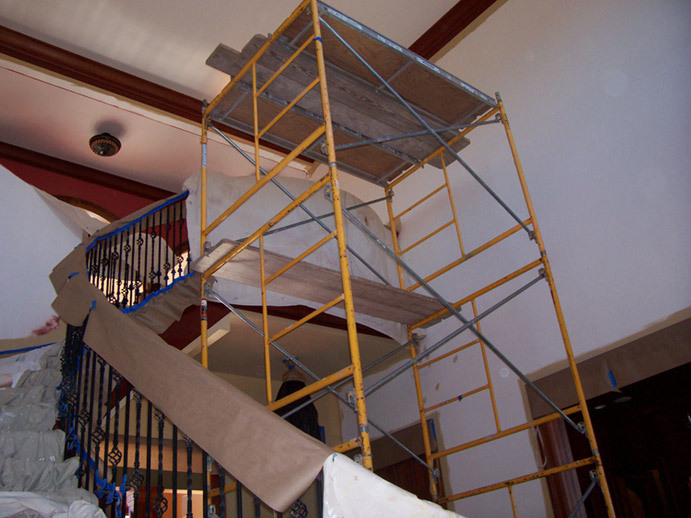 Milwaukee Painters and Interior Design by Schultheiss Contractors LLC. 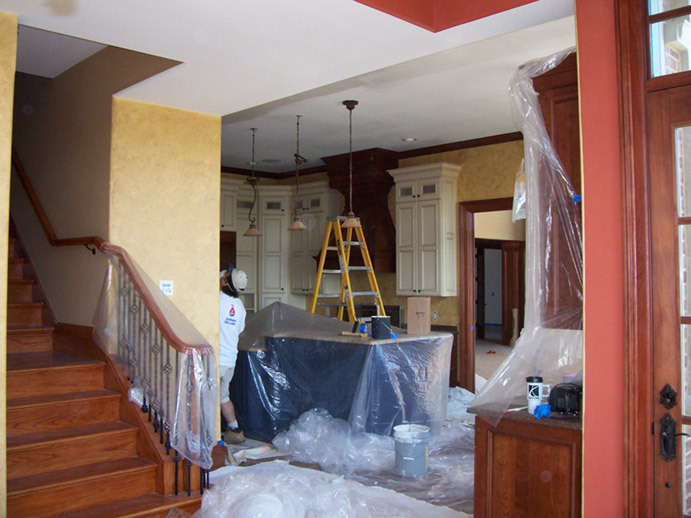 Painting and Interior Design done by Milwaukee Painting Contractors and Interior Designers specializing in high end quality work. 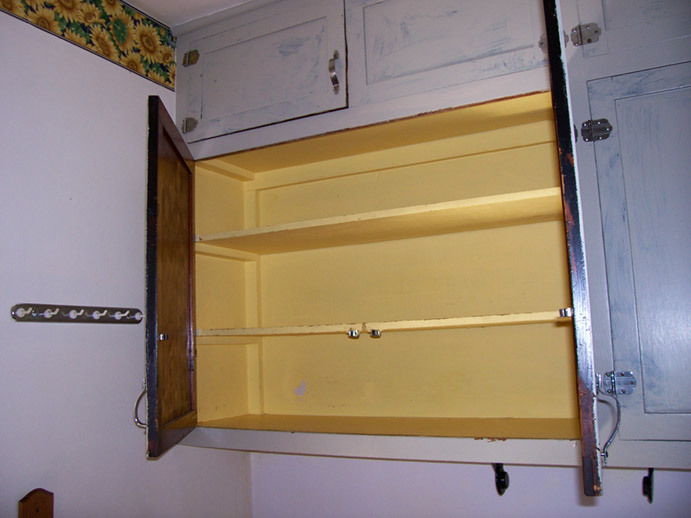 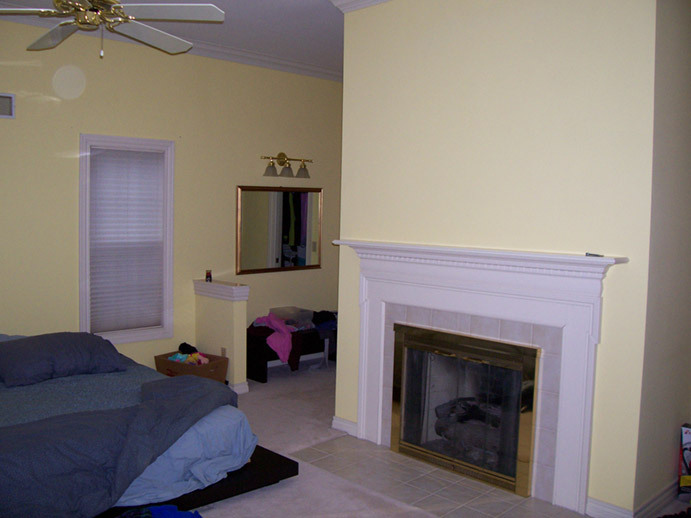 Painting, design, renovations all done by Professional craftsmen. 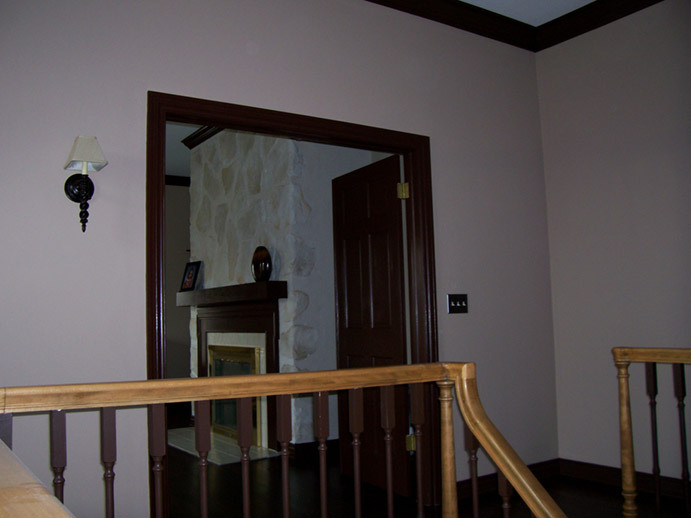 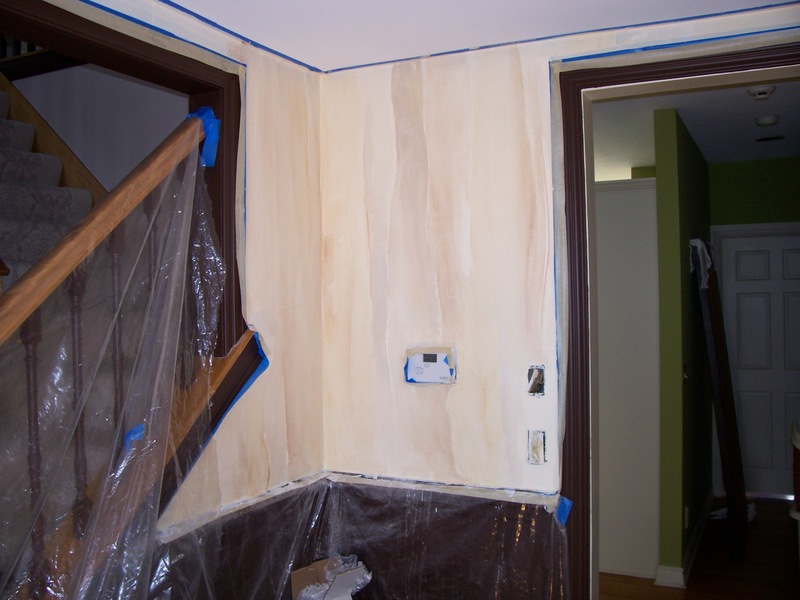 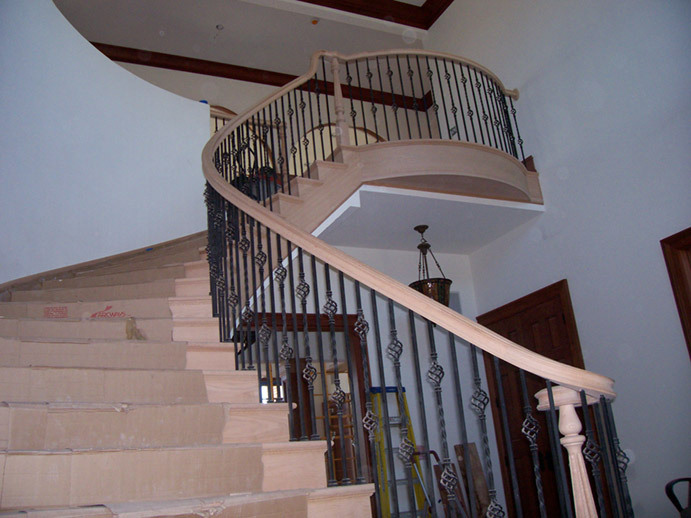 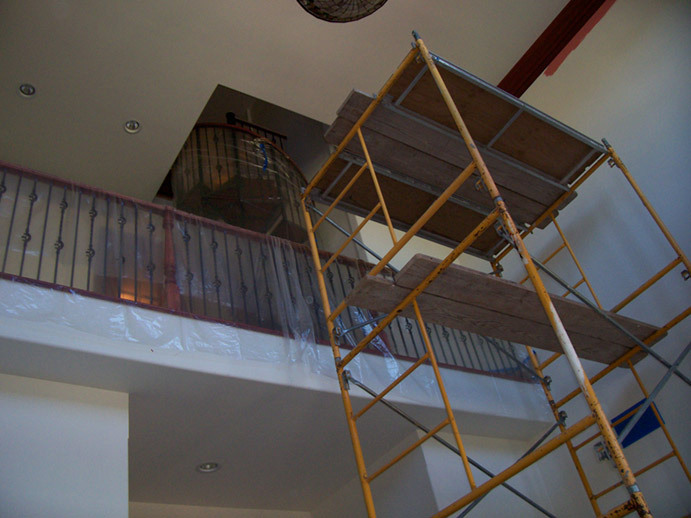 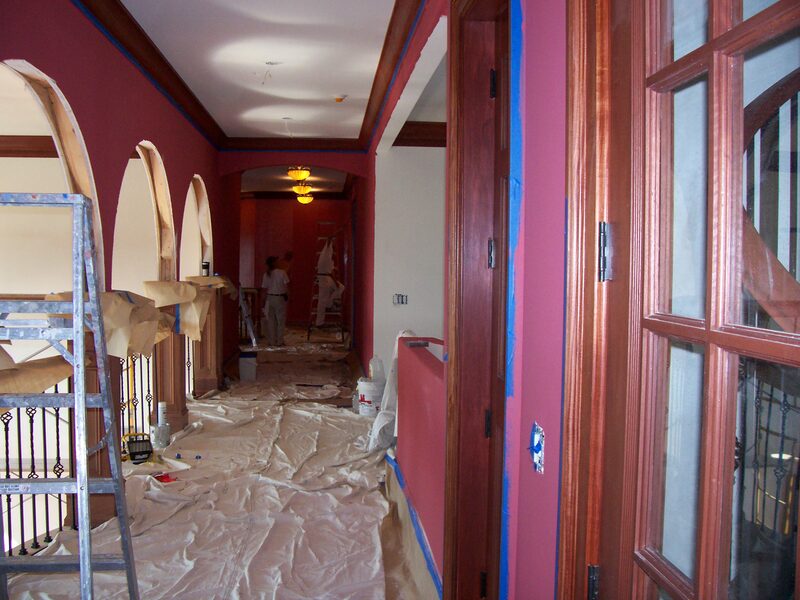 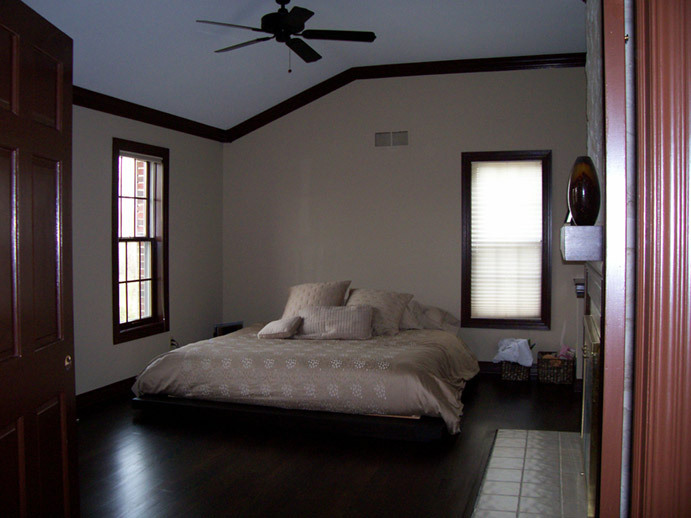 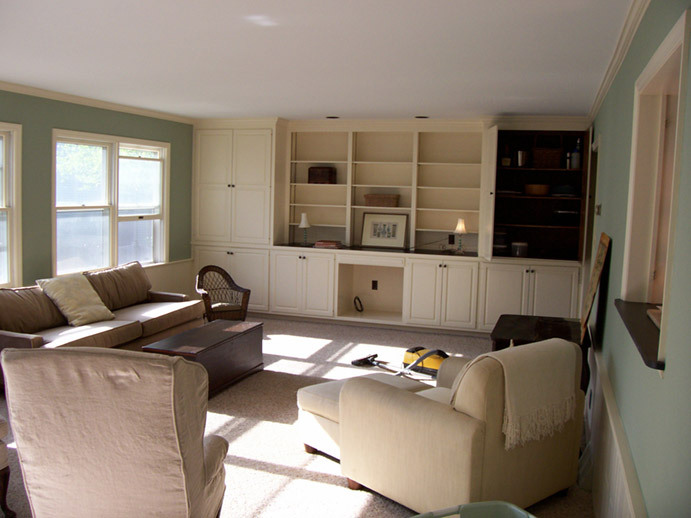 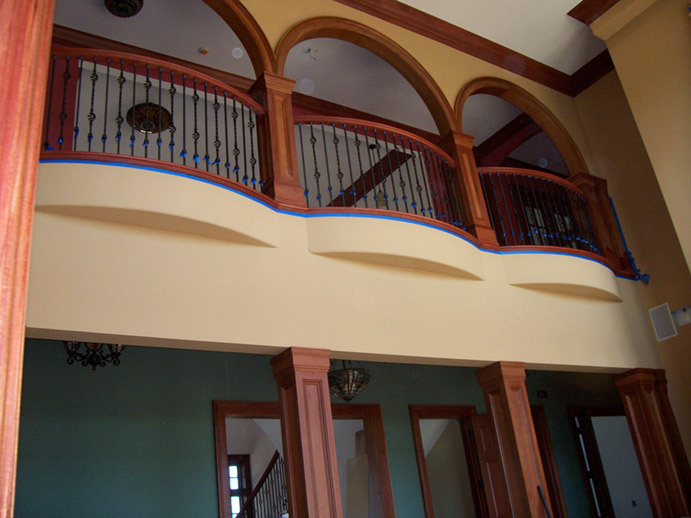 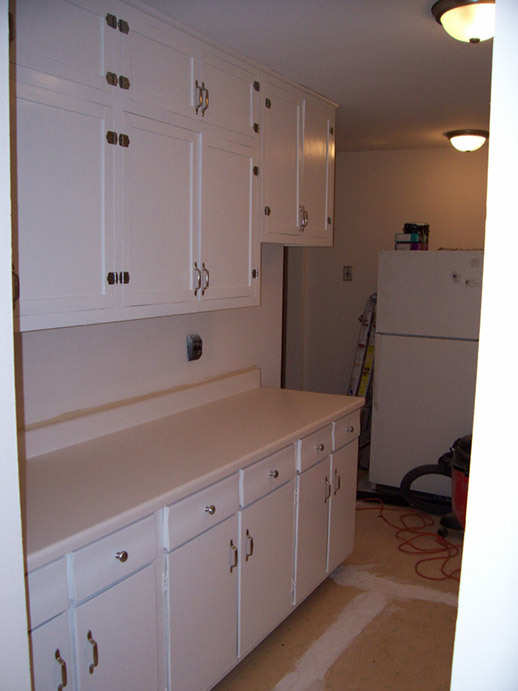 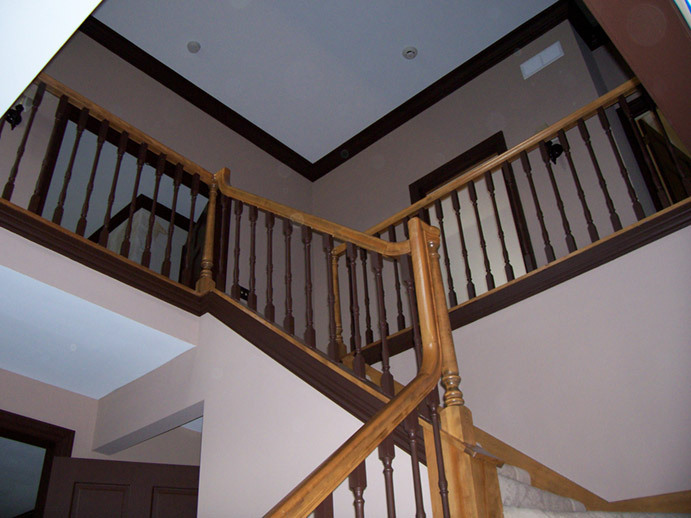 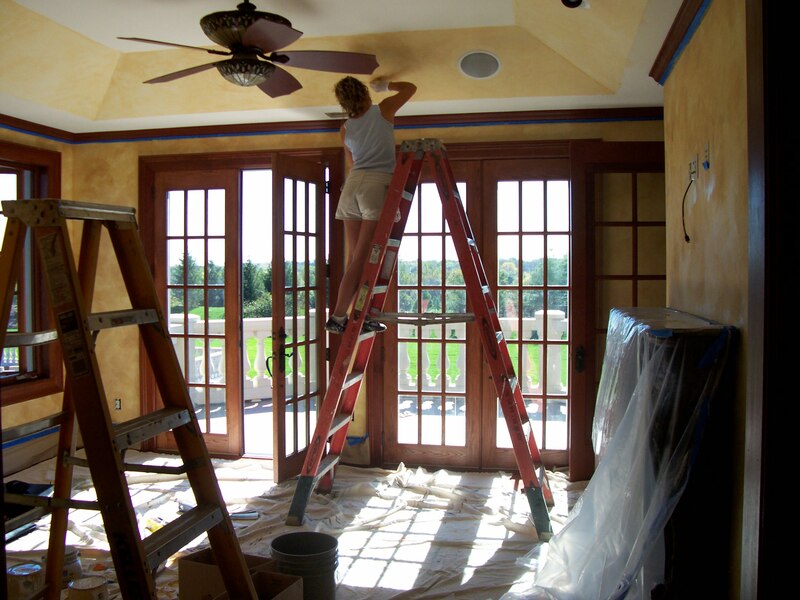 Milwaukee area painters, Interior Design, Remodeling, and Refinishing services for Residential and Commercial clients.